Reel in fresh graphics and a sunshine state of mind with the Florida Trucker. 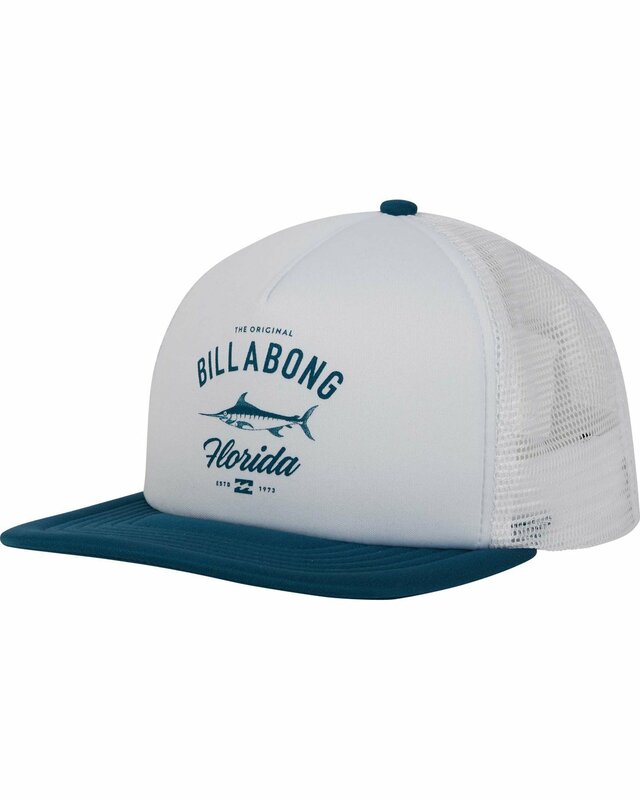 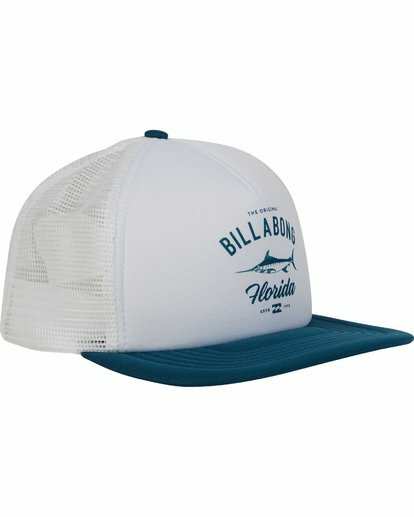 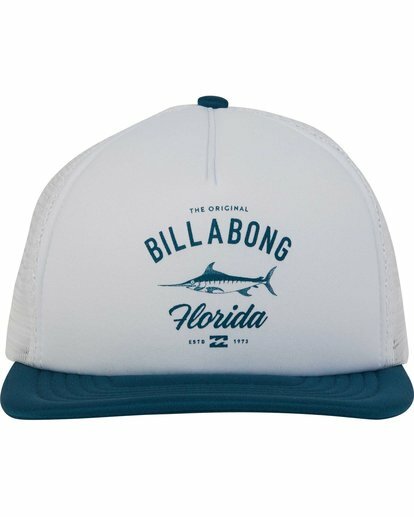 A FL fish print is featured at the center front of a 5-panel foam trucker hat. 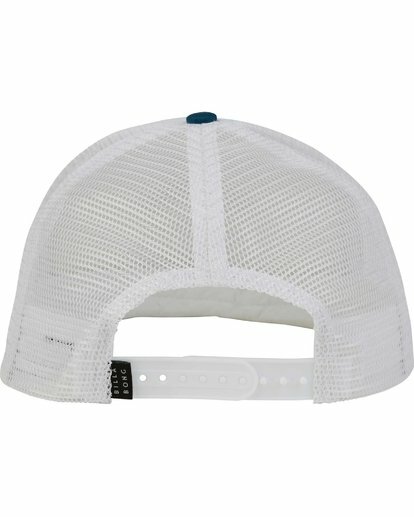 The 5-panel foam trucker features a contrast flat bill and adjustable size.